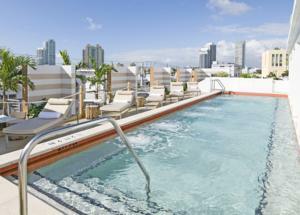 Miami Beach is one of the world’s top tourist destinations and it’s obvious why, for a few various reasons. This vibrant city is a hustle and bustle of urban nature and electric lights, and although primarily a business district, Miami Beach is nothing short of spectacular. Shop the Lincoln Road Marketplace with its boutiques, crafts market, tons of restaurants, and the pier. The Port of Miami is just around the corner, where you can hop on a boat and take a tour around the bay. 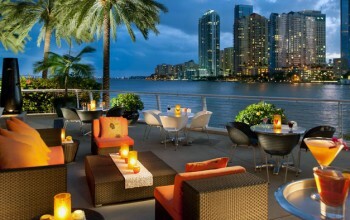 Miami Beach restaurants are a key attraction to this Southern Florida metropolis. Home to some of the tastiest dishes, Miami Beach restaurants are forever changing their status. There is a new hot restaurant popping up everywhere but that is the name of the game in a city such as this. BaZi is a trending place right now. Located in the Marlin Hotel Miami Beach, with it’s Far East cuisine and two bars to mingle at, it is no wonder this restaurant is at the top of the list to sink your teeth into. Cafe Prima Pasta, a classic Italian eatery, is also among the highest rated restaurants right now. A staple in North Beach, Cafe Prima Pasta will leave you wanting more, seconds that is. 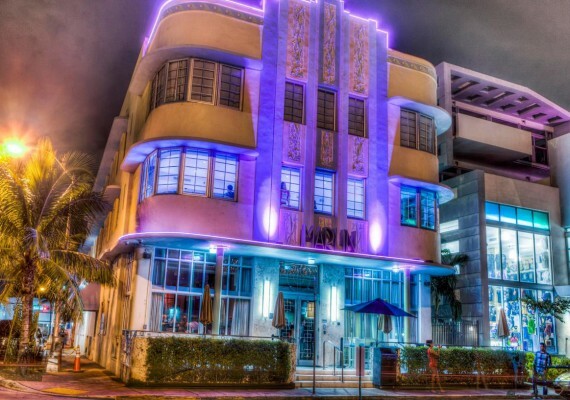 The Art Deco District is one of the most iconic areas, located right off the shore, it houses some of Miami Beach’s’ premiere buildings, with classic neon lighting. Whether during a stroll in the afternoon or the excitement of the after dark, the Art Deco District is a must see, if only visiting the great state of Florida. South Beach is an obvious stop. 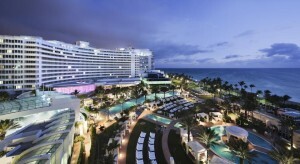 Fun in the sun by day, or partying it up after the sun goes down at Liv, SoBe is the ultimate destination of Miami Beach. 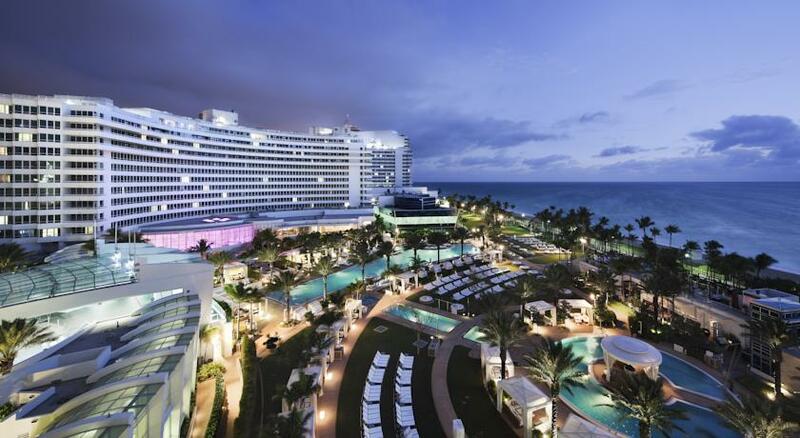 Not only is Miami Beach night life exciting vacation options, it’s also an excellent place to set up shop. Miami Beach schools are among the best, having several top rated elementary and senior highs on the list. Design and Architecture Senior High is not too far off the beach, having traditional classes mixed with career readiness classes, it fully prepares its students for what is to come after high school. Miami Beach can be an excellent place to raise a family! 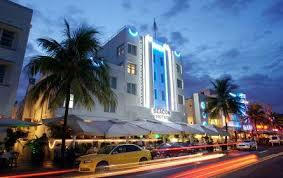 Not only are Miami Beach schools off the charts, so is it’s luxurious neighborhoods. With beautiful scenery, shops and boutiques, some of the best restaurants in the state, and businesses galore, it’s an ideal place to work and live.